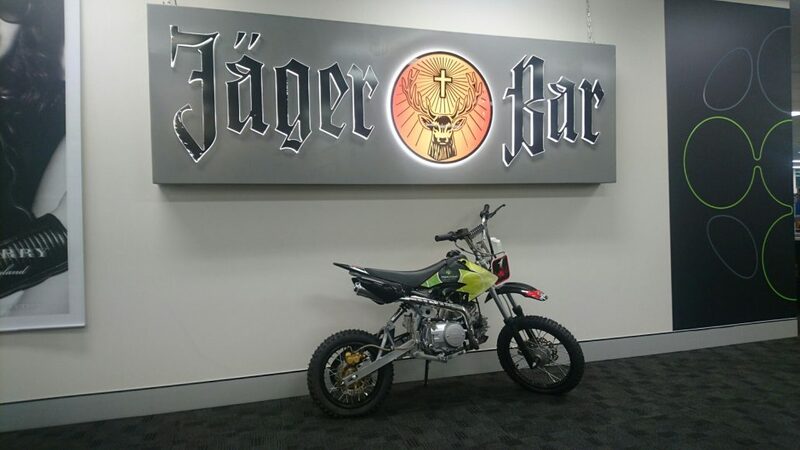 POS installations, flyers, wobblers, brochures, catalogues, branded premiums, labels, backlights, banners and even promotional motorbikes – we have the knowledge to ensure the best results. Branded material. It’s just something that your local printer or promo company does, right? And yes you are right – but for us it’s your brand, it’s your campaign, it’s your marketing item – it’s crucially important! 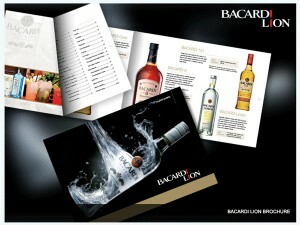 We are specialists in branded collateral sourcing. With over 29 years of providing sourcing for our clients we are experts in the field. Our suite of managed services in procurement reflects not only modern technology such as 3D printing but also modern product ideals. We utilise the most innovative industry specific procurement system available which not only ensures the best price on any day for your job but also operates on a global scale. Completely independent we harbour no bias to equipment or supplier – using only accredited suppliers from our local or global network as dependent upon your requirements.